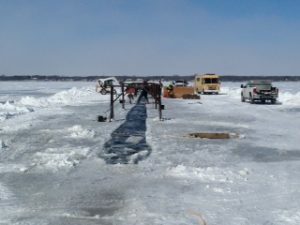 The Iowa Great Lakes is facing a major threat. 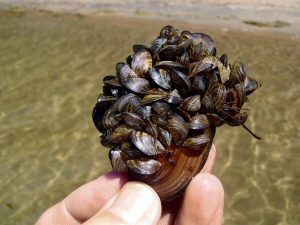 An invasive species native to the Caspian Sea has made a new home right here in Northwest Iowa. 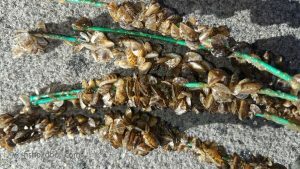 There’s no turning back now, so what will happen to the Iowa Great Lakes as the spread of zebra mussels continues? 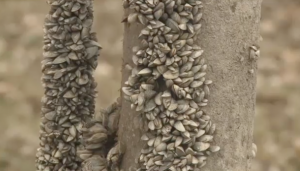 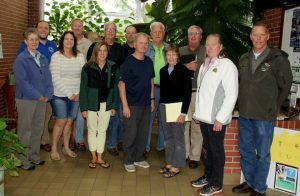 Watch the latest Iowa Great Lakes Video to learn about the Zebra Mussel issue in the Iowa Great Lakes. 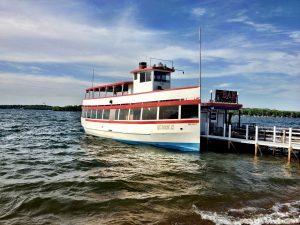 IGLA is closely monitoring this new tactic to manage Zebra Mussels on lake Minnetonka. 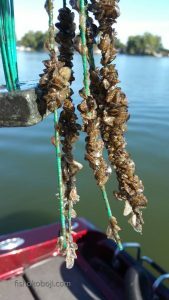 Photos surfacing this fall show Zebra Mussels in the Iowa Great Lakes region.